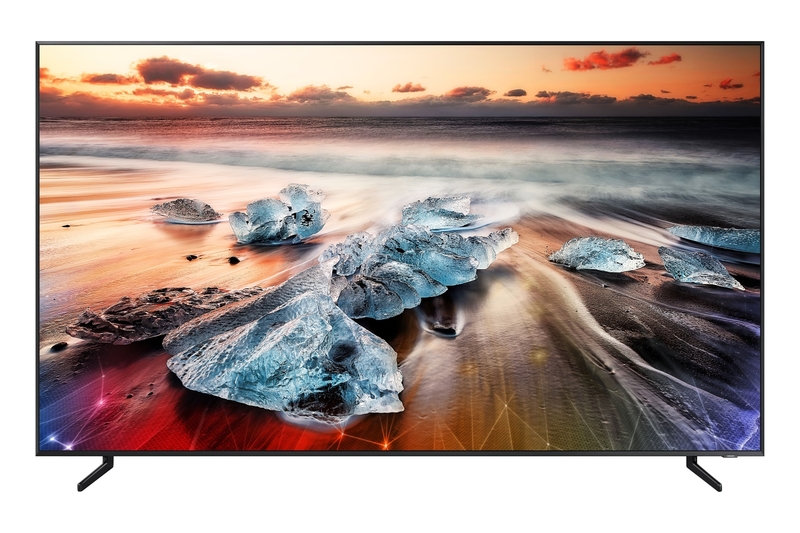 Samsung Electronics announces the start of sales of television QLED 8K 98Q900R. 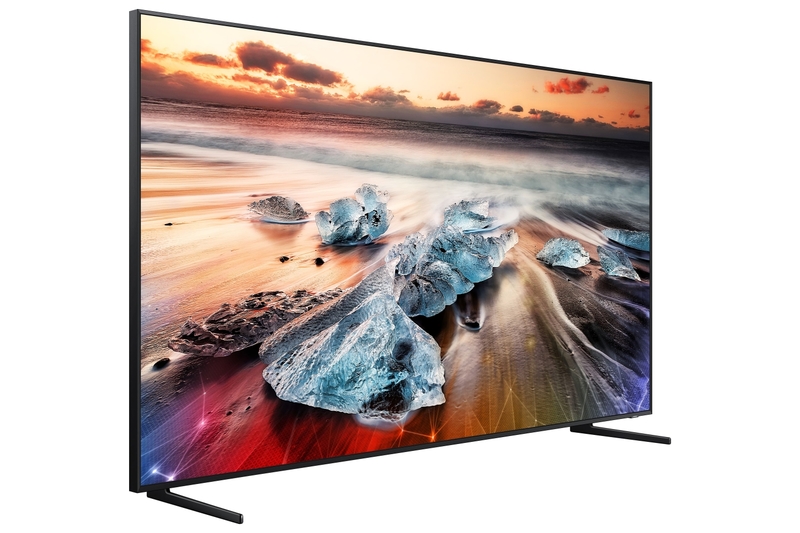 This is the great device with a matrix QLED — diagonal is 98 inches (249 cm). 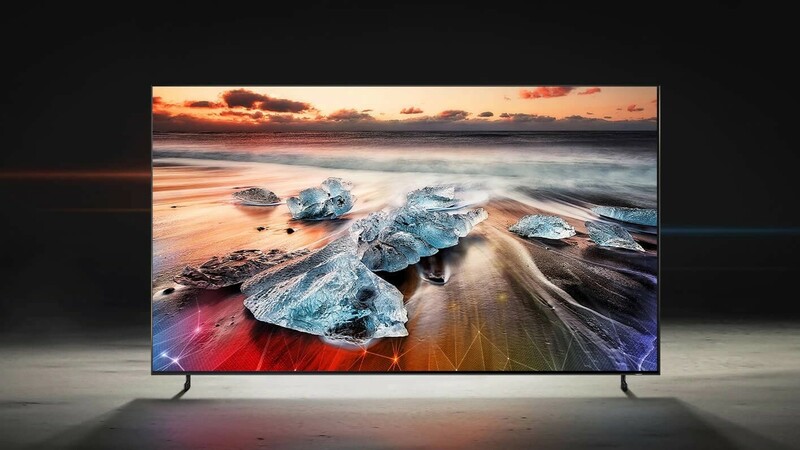 The display resolution is 8K, and the Quantum processor with artificial intelligence algorithms improve the quality of the content, to bring it closer to 8K. Technology optimizes brightness depending on the ambient lighting and the scene on the screen, and focus the sound on the voice in the dialogues, or background sounds during sports events. There is support for HDR10+ anti glare and Ultra Black Elite. In Ambient mode, the TV blends with the color and texture of wall, or broadcasts a family photo or screen saver. The cost of new items — 5 999 999 rubles, at pre-order on the Samsung website as a gift is Soundbar HW-N950 technology DTS:X and Dolby Atmos, created together with audiobrend Harman Kardon. Sales will begin on April 22. 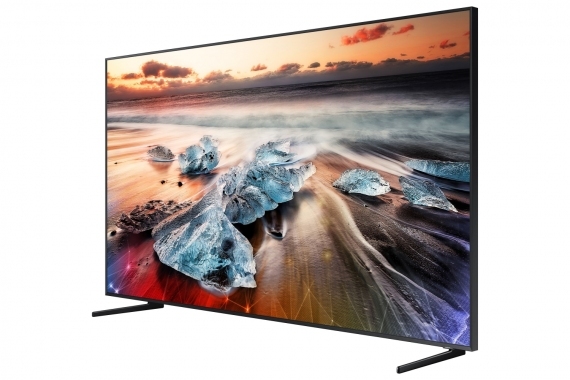 In the beginning of April, Samsung has brought to Russia the other models of the series QLED with a screen diagonal from 49 to 82 inches.